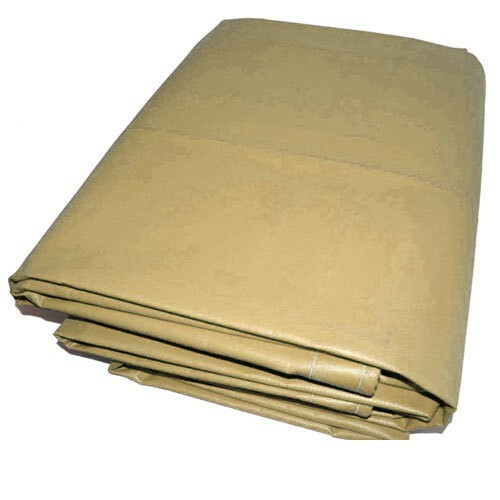 Our 13 oz Vinyl Laminated Polyester Tarps are flame retardant, waterproof, and tear resistant. They are great choices for gym floor covers, indoor room or space divider curtains, paint booth curtains, floor coverings, athletic applications and fire department salvage covers. We can also make 5-sided box covers with your specifications.